Me too Santa Puzzel met 500 stukjes van The House of Puzzles. 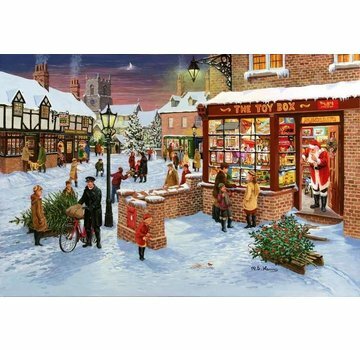 Christmas Shopping Puzzel met 500 stukjes van The House of Puzzles. 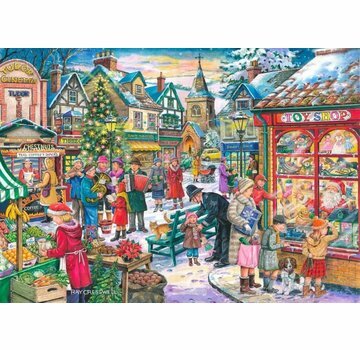 Window Shopping Puzzel met 1000 stukjes van The House of Puzzles. 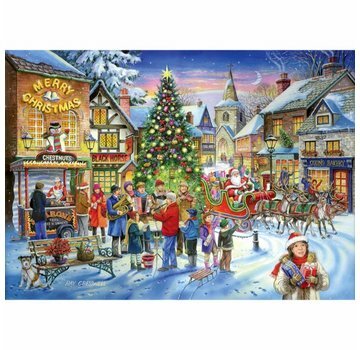 Christmas Treats Puzzel met 1000 stukjes van The House of Puzzles. 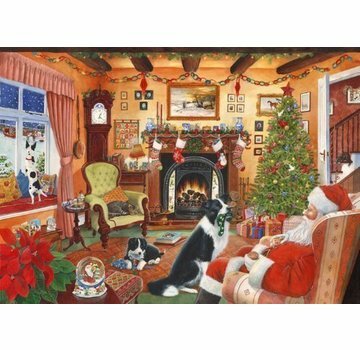 Me too Santa Puzzel met 1000 stukjes van The House of Puzzles. 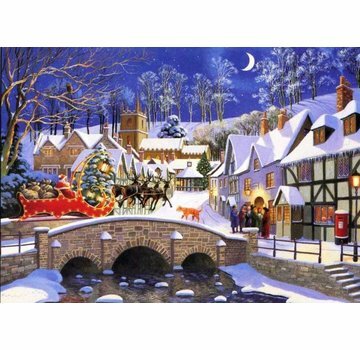 Christmas Shopping Puzzel met 1000 stukjes van The House of Puzzles. 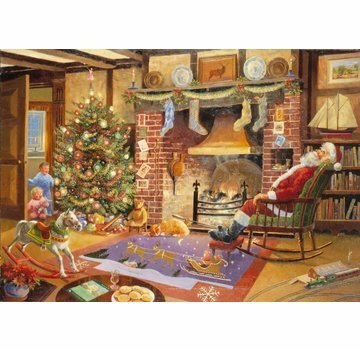 Santa's Workshop Puzzel met 1000 stukjes van The House of Puzzles. 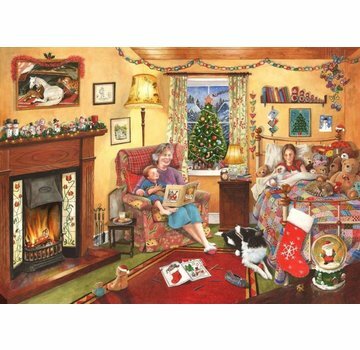 A Story for Christmas Puzzel met 500 stukjes van The House of Puzzles. Window Shopping Puzzel met 500 stukjes van The House of Puzzles. 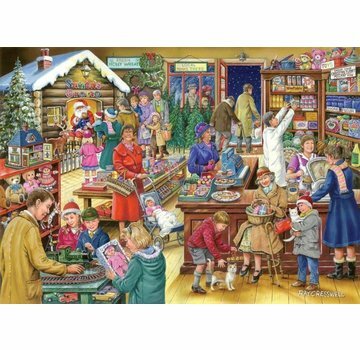 Christmas Treats Puzzel met 500 stukjes van The House of Puzzles. 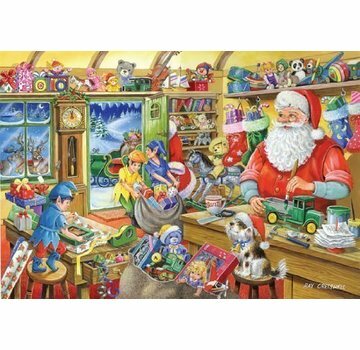 Santa's Workshop Puzzel met 500 stukjes van The House of Puzzles. 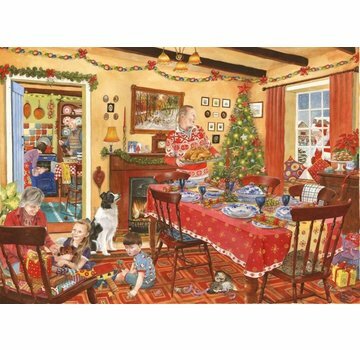 A story for Christmas Puzzel met 1000 stukjes van The House of Puzzles. Unexpected Guest Puzzel met 1000 stukjes van The House of Puzzles. 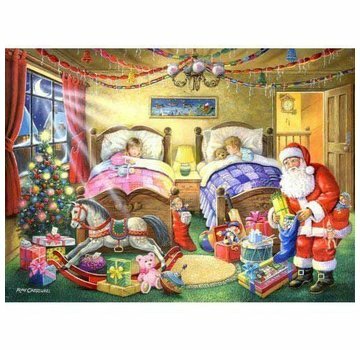 Christmas Dreams Puzzel met 1000 stukjes van The House of Puzzles. Secret Santa Puzzel met 1000 stukjes van The House of Puzzles. Special Delivery Puzzel met 1000 stukjes van The House of Puzzles. Caught Napping Puzzel met 1000 stukjes van The House of Puzzles.